It’s been widely claimed by the government and the press that the west supports the West Gate Tunnel Project. This is not accurate. A small section of one suburb, and one action group support it and even they have serious reservations about it. The rest do not. Community members of the Community Liaison Group made clear to Western Distributor Authority in December 2017 that considerable unresolved issues remained in the project. The City of Melbourne is opposed to the project and the City of Hobsons Bay has flipped flopped over the issues in the face of staunch opposition from its residents. Academics have published a highly critical report and significant professional planning groups have written to government with their concerns about governance and design. But still the government has continued to proceed and get signed agreements with TransUrban, pushed through gazetting of planning scheme amendments and commenced construction in the knowledge that the community do not support it and the Legislative Council has the numbers to revoke approvals and halt work. The government has used paid advertisements from big companies and the website and press releases of one community organisation to justify it in the Parliament. This is brinkmanship, not good governance. The Victorian State Government has teamed up with private interests like TransUrban to choke Melbourne with roads, roads, roads, leading to congestion, smog and tolls. We know Melbournians want real, long-term solutions to Melbourne’s growth problems, NOT more roads. Our future as the world’s most liveable city depends on investment in sustainable public transport that works for all. ONE WEEK before the budget is released we need to show our local MPs that we don’t want big bucks for more roads! We need to get our budget on balance by ramping up investment in public transport, local bike & walking infrastructure, shifting freight onto rail and more! Bring along your friends, family, loved ones and even your dog to join the simultaneous, Melbourne-wide protest as we share our frustration with a Labor government who is pouring billions into new road projects. Come tell our leaders we want a healthy, walkable, easy-to-get-around city that works for all, NOT just those who drive. Community groups across Melbourne have combined to voice shared concerns that the Victorian Government is locking in the wrong projects for Melbourne’s future. 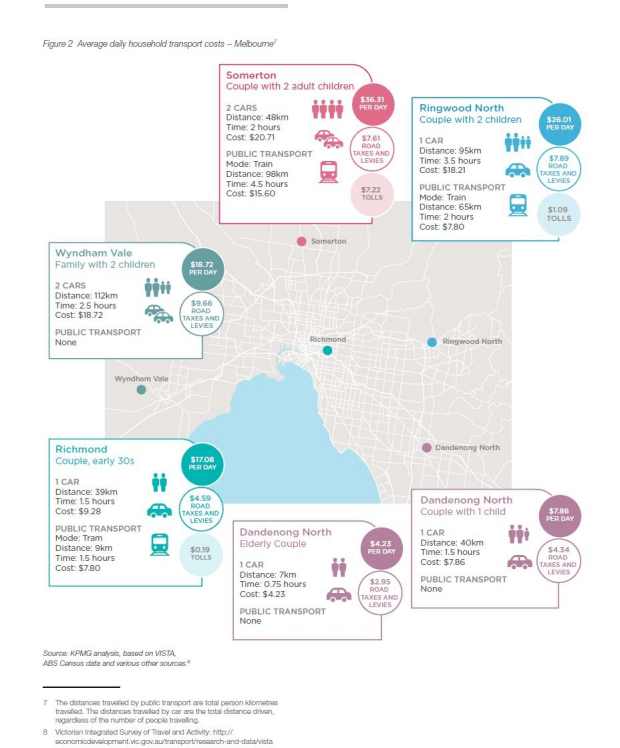 Facing projects in every corner of the city from the West Gate Tunnel to the North East Link, the resuscitated East-West Link, and the Mordialloc Freeway, Melburnians are joining forces.